Need an interview, an article, or a guest who can reshape your audience’s future? 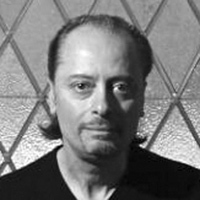 Leading GeroFuturist and thought leader on the Longevity Economy, the Business of Aging, and Ageless Aging. An advocate for The New Story of Our Age, she is a “visionary with wrinkles” who empowers people to rock their Age. 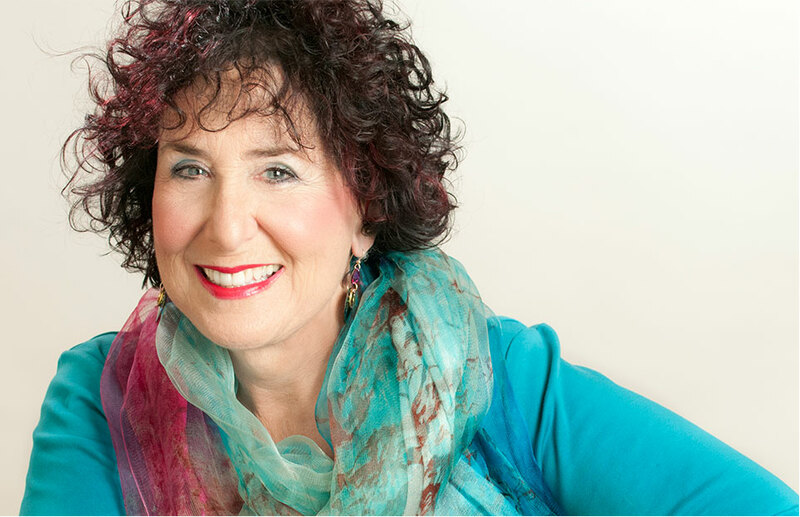 High-impact Certified Master & Mentor Coach for visionary world shakers, conscious entrepreneurs and change makers who are ready to shape the world and their role in it. 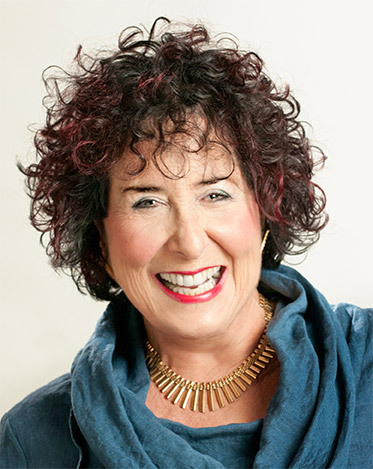 A Trusted Advisor and expert authority on midlife, Boomers and women 40+ for go-getters, trusted advisors and audacious marketers who want to stay in sync with the people who keep them in business. #1 Amazon Best Selling Author, Firecracker Speaker and All-Around Trailblazing Game Changer. I have spent years working in the broadcast industry and have seldom been moved by a guest. Karen has been one of the few. 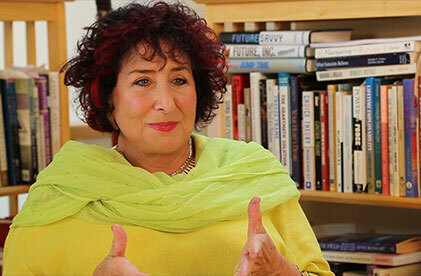 She speaks to topics which are timely and timeless. She is extremely effective as a speaker. Her on-air delivery is compelling. She is passionate, articulate, funny, intelligent and accessible. I would highly recommend Karen as a contributor for regular or guest spots or anyone interested in producing a successful radio program. 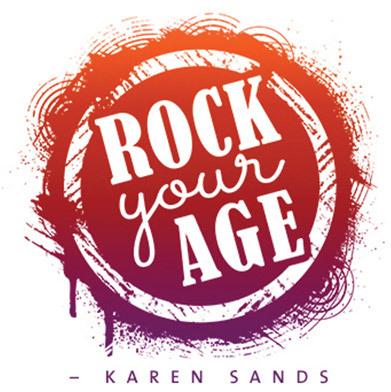 Karen Sands has spent decades transforming conversations about Positive Aging, the business of aging, women on the leading edge, multi generations and the future, culminating in paving a more vibrant, age-friendly way forward in the 21st century. In ushering in The Ageless Way, she capitalizes on tomorrow’s trends today to illuminate a new story; a narrative fostering a life of unlimited meaning, satisfaction, and impact—as well as money-making futures that matter. A “Visionary with Wrinkles,” CCE-BCC and ICF-MCC certified Master and Mentor Coach, TED support Master Coach, leading GeroFuturistSM on the Longevity Economy, the Business of Aging & Ageless Aging, and author of Visionaries Have Wrinkles, Gray is the New Green, The Greatness Challenge, The Ageless Way and creator of The Ageless Way program and services (based on an evolutionary model of aging for all generations), Sands is also an online entrepreneur, speaker, publisher, and multi-book (11) author-blogger. Sands propels baby boomers and women 40-plus to usher in The Ageless Way by radically reinventing themselves as they grow older, while staying engaged at every age. 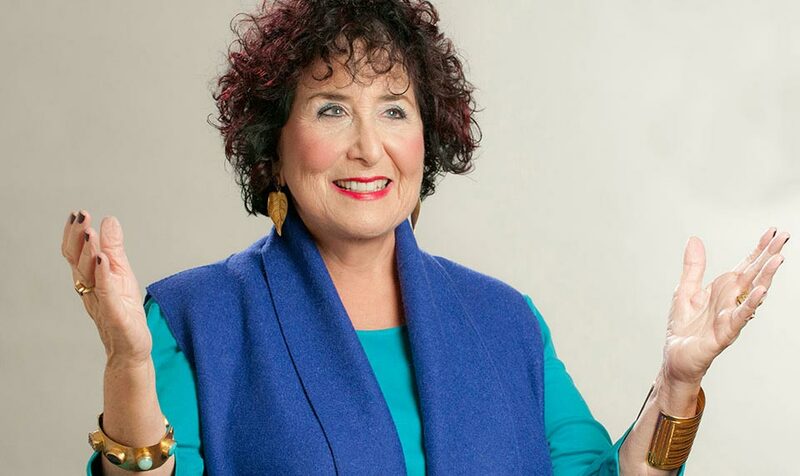 Karen’s mission is to make the future work by preparing you for an unfamiliar, always changing disruptive future…with a focus on disrupting aging and transforming the business of aging. She does this by stretching your imagination, heart, and mind, while deepening your connection to your Soul, so that you can make reliable sense of the past, the present and the emerging future. Karen’s career has been founded on a multi-faceted mission: (1) to move her clients from great to greatness as we move further into the emerging Longevity Economy; (2) to respond to the needs and concerns of both mid-lifers and 50-plus by raising awareness, providing the latest information, and asking the difficult questions about the impact of the “Graying of America” and the “Graying of the Globe” on our future; (3) to illuminate the new story of aging for women now and into the far future; (4) to advocate for intergenerational dialogue and collaboration to reshape futures that matter; 5) to bring the study of the future and foresight integrated with Positive Aging into the mainstream; (6) to co-create positive futures and to develop Visionary Leaders, Change Makers and World Shakers with a focus on the Triple Bottom Line for the 21st century. My experience working with Karen Sands was superb. Her level of professionalism, as well as her expertise on the topics of futurism, the business of aging, aging in the workplace, and conscious aging were exceptional. The feedback was phenomenal.